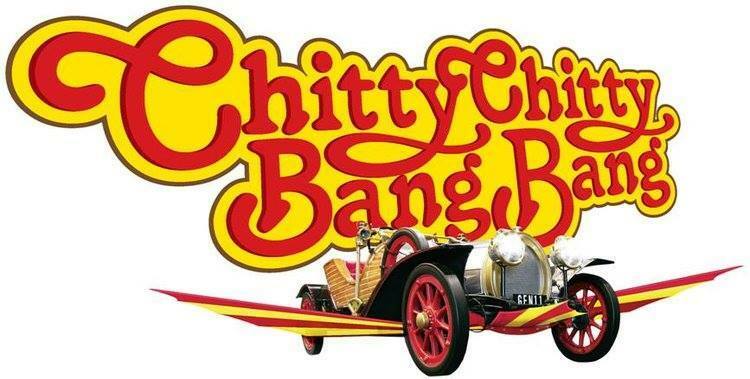 Everyone’s favourite flying car comes to life in the musical adaptation of the beloved family film. Take a fantastic musical adventure with an out-of-this-world car that flies through the air and sails the seas. Based on the 1968 film of the same name, Chitty Chitty Bang Bang was first staged on the West End in 2002. The music and lyrics were written by Richard and Robert Sherman with book by Jeremy Sams.